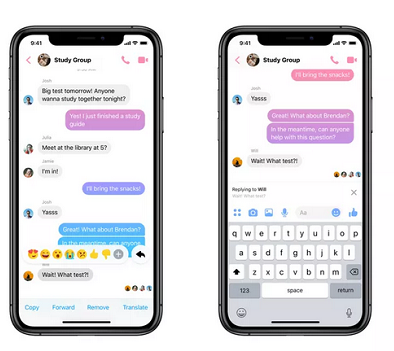 easier to keep track of things (especially in larger group chats). images and emojis as well. for a while, and now it is rolling out to Facebook users.